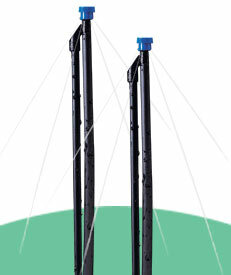 An easy and fast to install one piece Post Riser for use in vegetable, orchard, pasture and domestic irrigation systems. 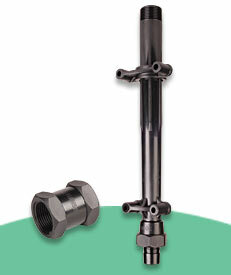 The Hansen Mini Sprinklers are a blockage resistant sprinkler system that allows full volume right to the head. Ideally suited for orchids & flowers, glasshouse crops, gardens, landscaping, offices and pot plants.